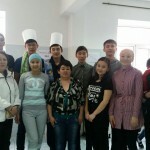 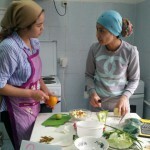 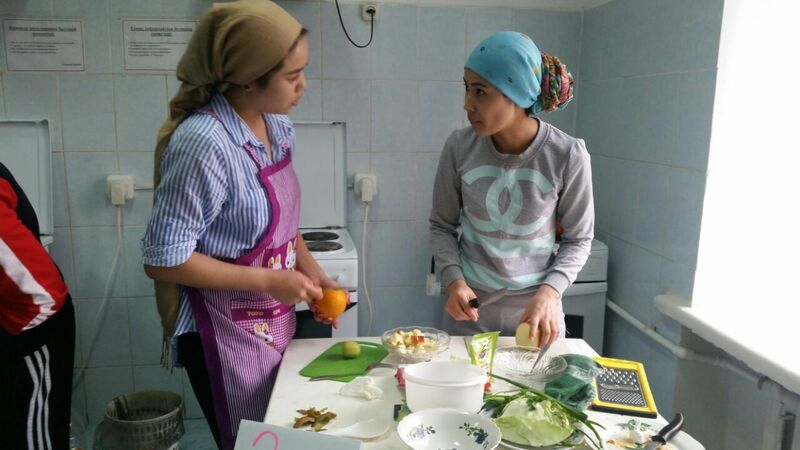 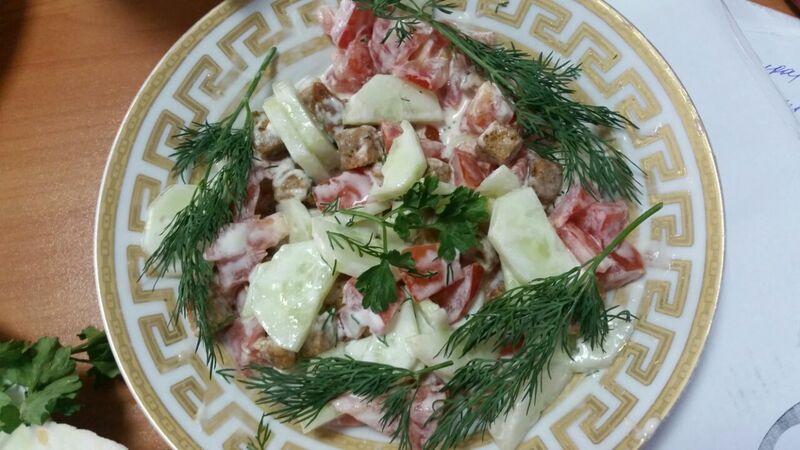 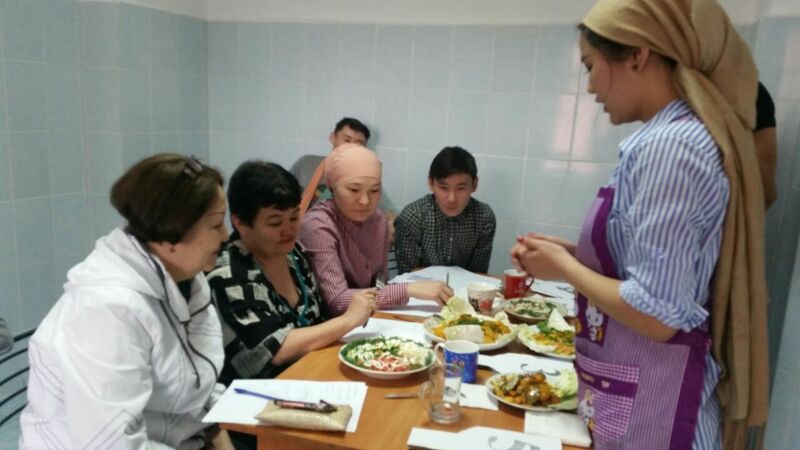 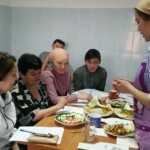 “The best cook is the abundance of feelings,imagination and character.” In order to improve professional level of the students, training in the use of new technology in cooking, directions to creative activities on April 23, 2016 in the hostel №1 of Karaganda state technical University held a competition “Best chef” among the holders of the special grants program “Serpin-2050”, organized by the Student Council. 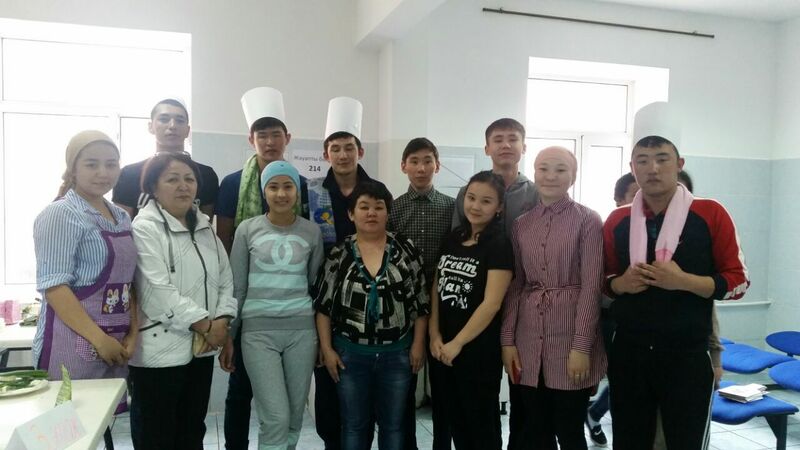 The competition was attended by 2-3 students on each floor. 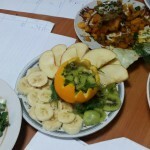 The competition was held at the highest level. 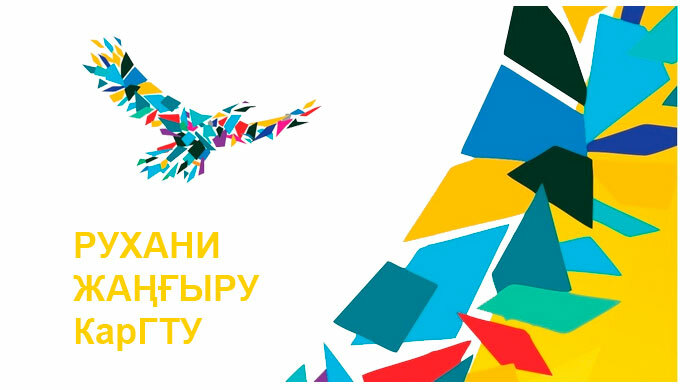 Were prigotovleny various Goodies. 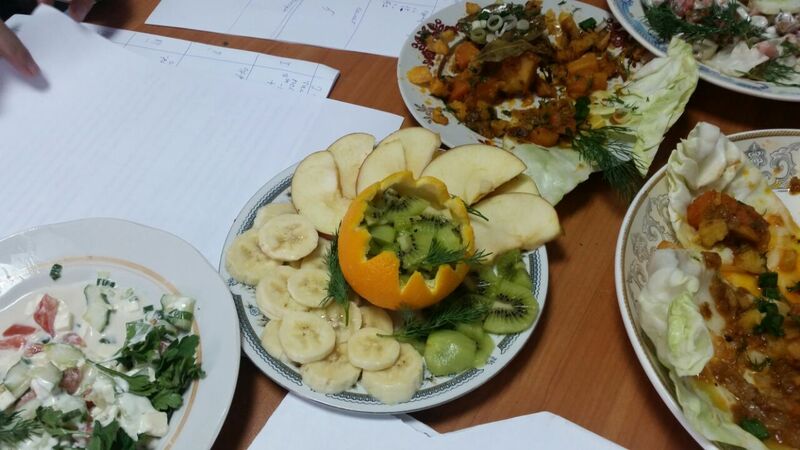 In the jury were: head of the center “Serpin-2050” Zhetpisbay Sh. 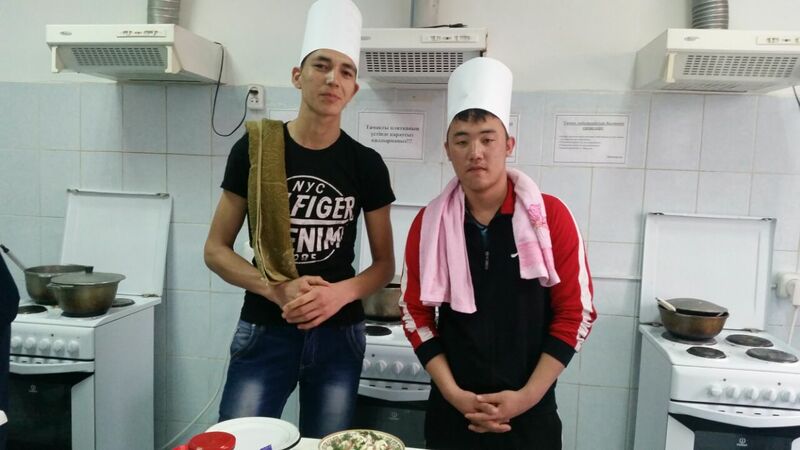 A., the administration of hostel №1 Mainur Amanzholovna, head of the student Council Alimkhanova Erkezhan, President of FEAT Ernazar Zhanbolat. 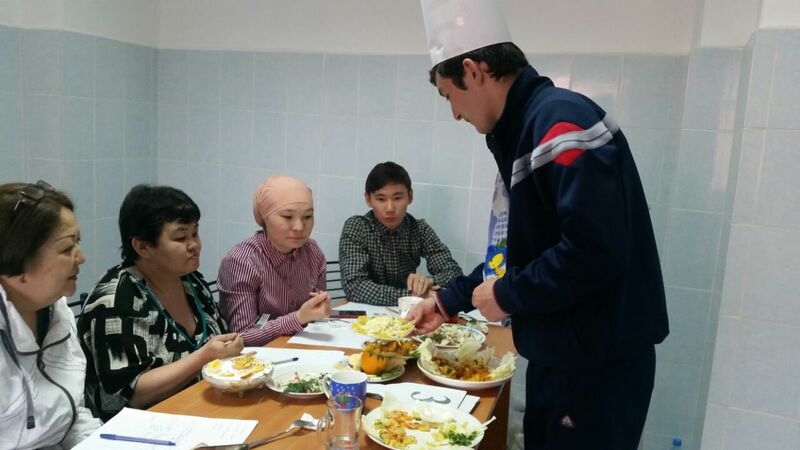 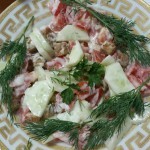 The contest difined “the Best cook”. 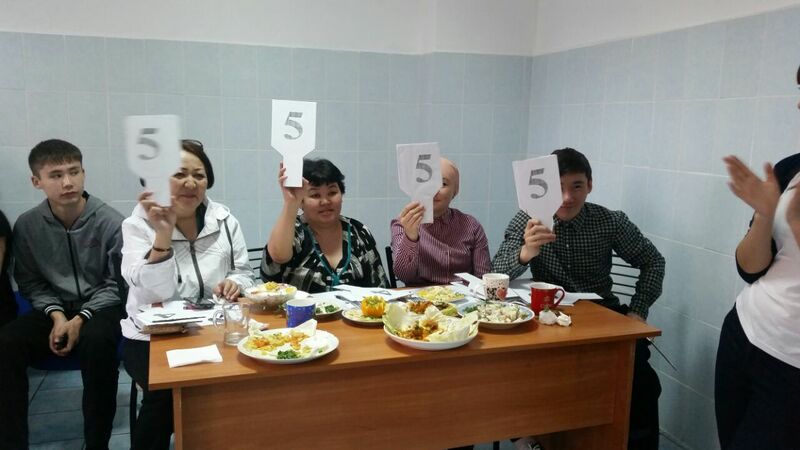 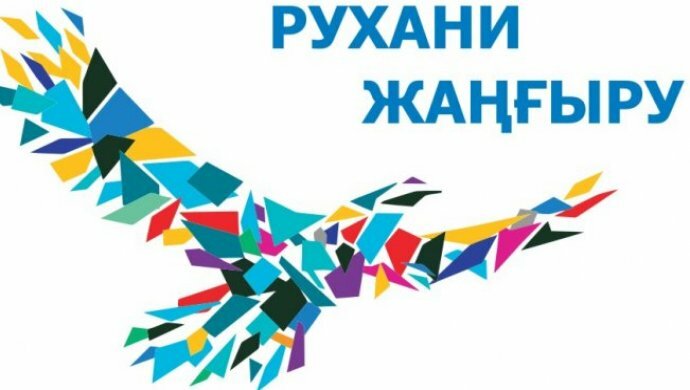 Jury’s choice 1st place went to Izatulla Aigerim and Kishkenbayeva Bibigul from 2 floor, 2nd place went to Pardobayev Dikanbai from 3 floor, the 3rd place was taken by Azamat Erkinuly and Abdugaffarov Shahrizad.